Greetings from the last days of OVAG 2018! 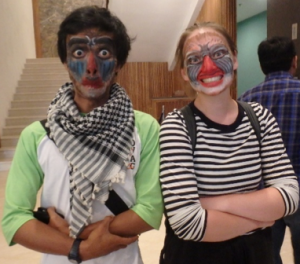 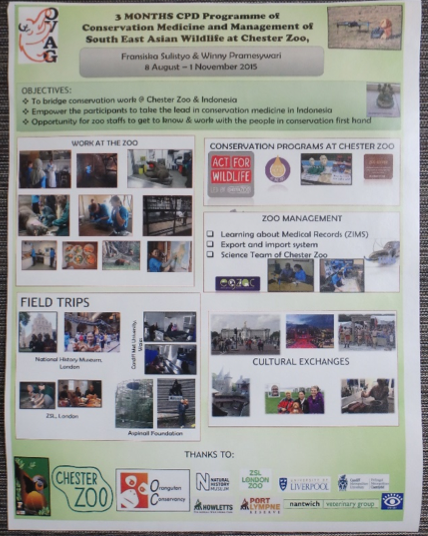 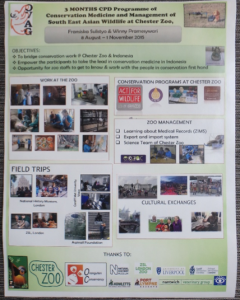 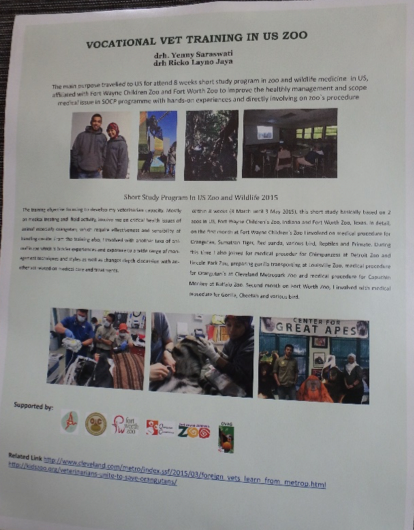 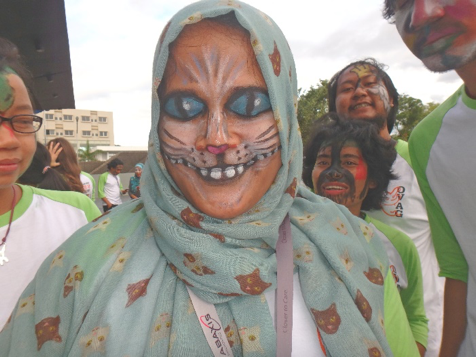 The last days were packed with sessions on respiratory ailments – a real nightmare for orangutans because of their complicated sinus network….also presentations on the problems faced by other organizations working with Sumatran tigers, rhinos, elephants and marine mammals! 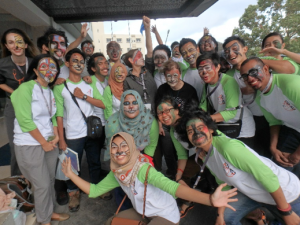 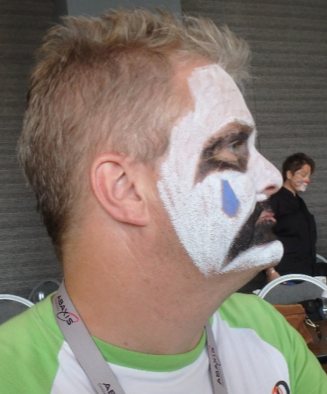 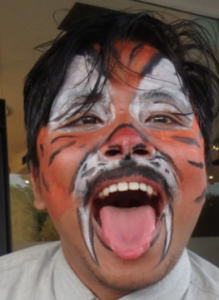 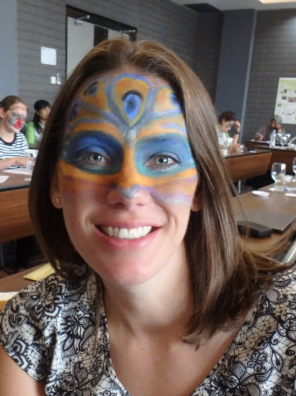 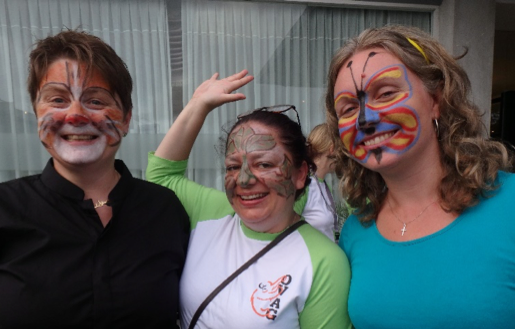 The last day was for fun, celebrating OVAG’s 10thanniversary – we had stories of how we began from several perspectives, we had a poster session, and face painting!!!!! 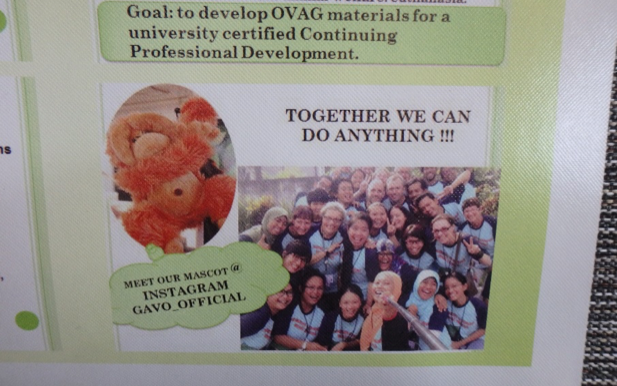 Here is the new 10 member OVAG Committee with the Dean of Syiah Kuala University – our in country hosts. 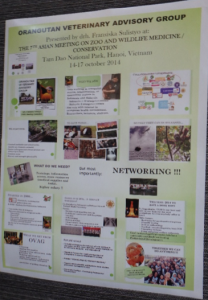 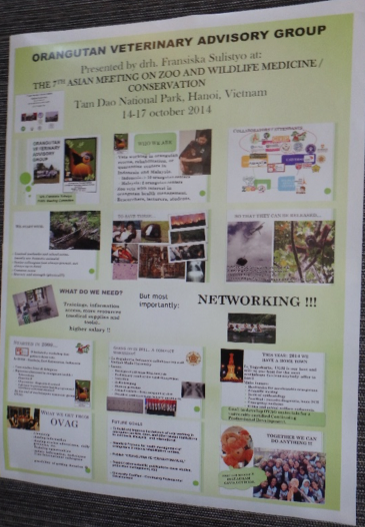 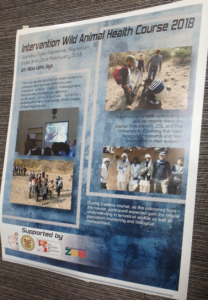 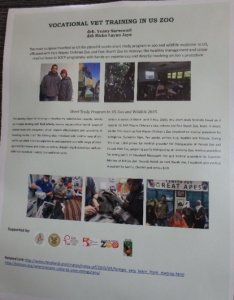 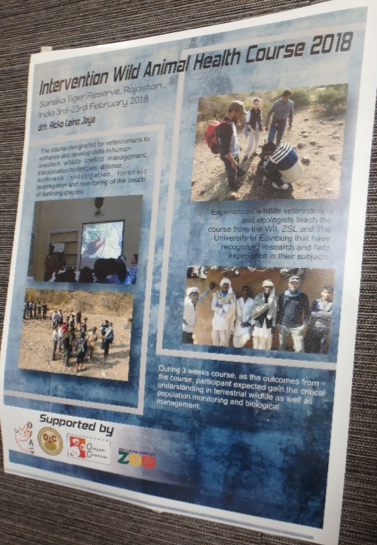 Photos of our poster from the poster sessions!